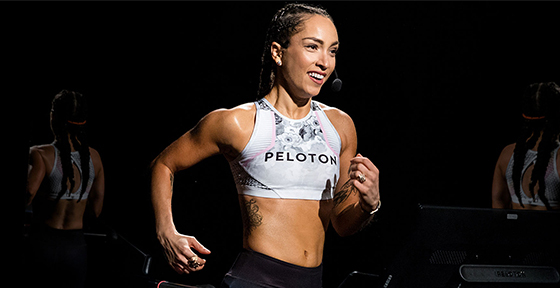 DO I HAVE TO HAVE A PELOTON ACCOUNT TO WORK OUT AT YOUR STUDIO? Yes. 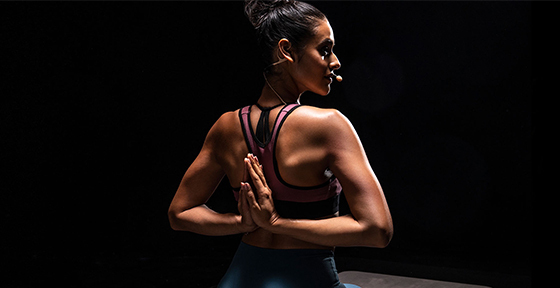 To purchase a single class credit or a series of class credits online, we ask that you create an account on studio.onepeloton.com. 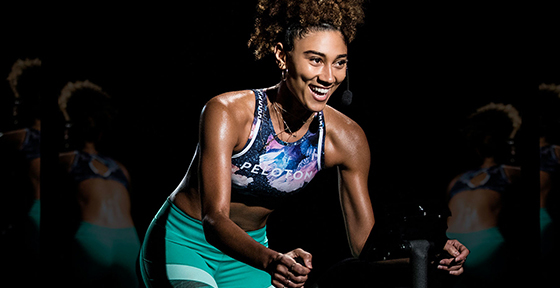 Additionally, to participate in the Leaderboard and track your performance, we ask that you create a Peloton account prior to class so that you can easily log into your Tread when you arrive. Welcome! We’re so excited to have you. We encourage first timers to arrive 15 minutes prior to class in order to have plenty of time to get to know the studio, sign a waiver and get properly set up on the Peloton Tread before class begins. You’re going to be one of the first to experience the Peloton Tread! 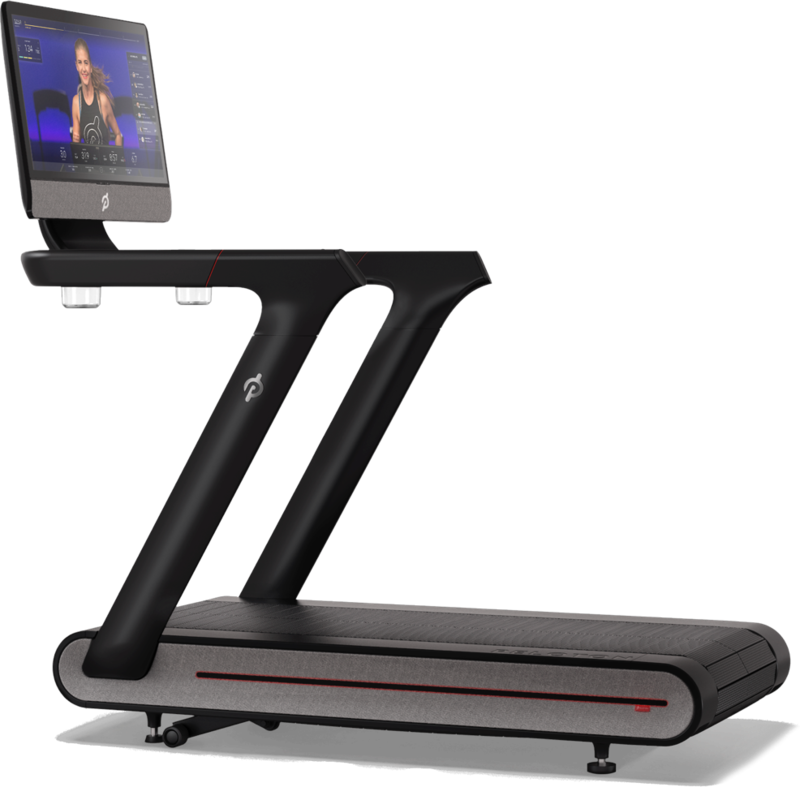 Please note that the Peloton Treads in our studio are brand new and have not yet been subjected to complete product safety evaluations or certifications. By participating in some of our very first Peloton Tread classes, you undertake the use of this equipment at your own risk. For more information on your first Tread class, check out the Class Guidelines page. Bring your running shoes to class, and we’ll provide you complimentary water and a towel. We recommend arriving 15 minutes prior to the start of class to check in and to set up your Tread. We have a very strict late policy and will not let runners into class after it has begun. We reserve the right to release any Treads reserved by a runner who has not checked in 5 minutes prior to the start of class. You must cancel your spot more than 12 hours prior to the class in order to receive your class credit back into your account. You can cancel your reservation by logging into your studio.onepeloton.com account, navigating to the “My Classes” tab, clicking the gear dropdown, and choosing “Cancel.” Alternatively, you can cancel by calling our studio at (646) 688-3297 or by emailing treadstudio@onepeloton.com. If you choose to be added to a class waitlist and no longer wish to be part of the class, you must remove yourself from the waitlist at least 12 hours in advance of the start of class or before your class reservation is granted. CAN I CHANGE THE TREAD I BOOKED? To change your reserved Tread, log into your account and navigate to the "My Classes" tab. Find the class you are looking to change and click the gear icon and then "Change Spot." If you accidentally reserved a Tread for the wrong class, you will need to be in touch with our West Village studio at 646-688-3297. Our staff can help you rebook your Tread as long as the class you want has room and is on the same day as the class you initially booked.